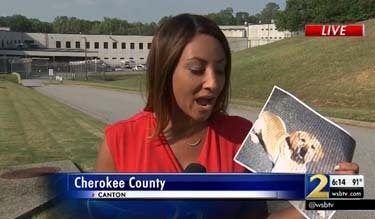 GEORGIA -- A Cherokee County school police lieutenant charged in the death of his K-9 after it was left in his hot patrol car for hours is also under investigation for his alleged involvement in another K-9’s death. 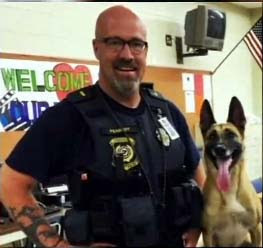 Daniel Peabody told investigators he arrived home around 4:15 p.m. on June 10 and left the 4-year-old Belgian Malinois, named Inka, in the back of the car with the engine turned off while he dealt with another dog inside his home. 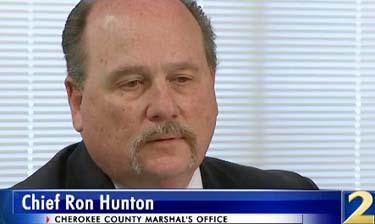 "He gets out, turns the car off, gets busy with his wife helping another dog, and apparently he simply forgot about the dog, accidentally," said Cherokee County Marshal's Office Chief Ron Hunton. How do you forget your partner? The one who keeps your sorry a** alive every shift? Around 7 p.m., the officer remembered he left Inka in the car and found the dog had died. The Marshal's Office says the squad car Peabody used that day was not one of the department's K-9 vehicles. According to the Sheriff's Office, Peabody let another officer use his K-9 squad car. 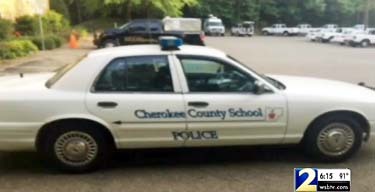 One of the department's vehicles outfitted to handle a K-9 officer was out of service. The vehicle Peabody was using didn't have any alarms or a kennel. Hunton says Peabody was so upset by Inka's death that he had trouble breathing and passed out. "Peabody was very distraught, very despondent over it, naturally, even to the point where he was transported to the hospital last night," Hunton said. 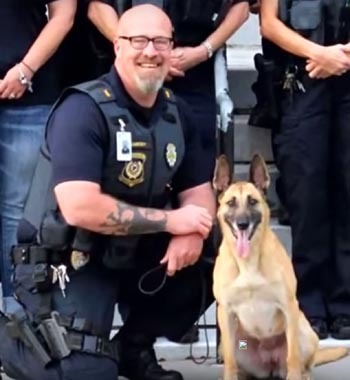 Through Inca’s death investigation, authorities say they found evidence suggesting that Peabody allegedly shot and killed a retired K-9 in 2012. 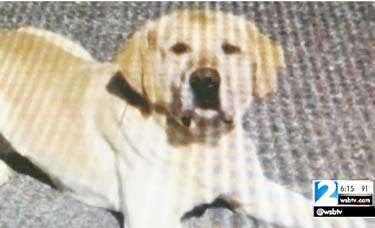 Peabody initially claimed that Dale, a yellow Lab who was retired from K-9 duty in 2012, died from choking on a toy. However, investigators said Dale was shot and killed by Peabody at his Paulding County home shortly after Dale retired from service. Animals remains believed to be those of a dog were found at Peabody’s home. The remains are being analyzed by a forensic veterinarian in an attempt to identify the breed and cause of death. Peabody is charged with aggravated cruelty to animals and making false statements to law enforcement. He was booked into the Cherokee County Adult Detention Center with bond set at $22,400. Also during Inca’s death investigation, authorities said it was determined that Peabody’s wife, Tyler Verlander, was operating a kennel and boarding business out of the home. Police said she didn’t have a business license, nor was the home zoned or permitted for this type of use. According to police, Verlander received citations.